There’s assured approach on delivering E-learning via tablets and mobile phones, its really attractive and needful element for an E-learning, the technology must be changed when people started to adapt things. Nowadays Users and Usage of e-learning showing tremendous improvement, So we need to deliver at most the best, as well as should move up with clients. Here most of the client request is that delivering e-learning via mobile or tablet will be a good idea. So we started to provide our e-learning services by using all the technologies like Tablet/Mobile. Sometimes just publishing to multiple devices may be suitable, most of us thinks that. Tablets are very different from the PCs or mobile phones. 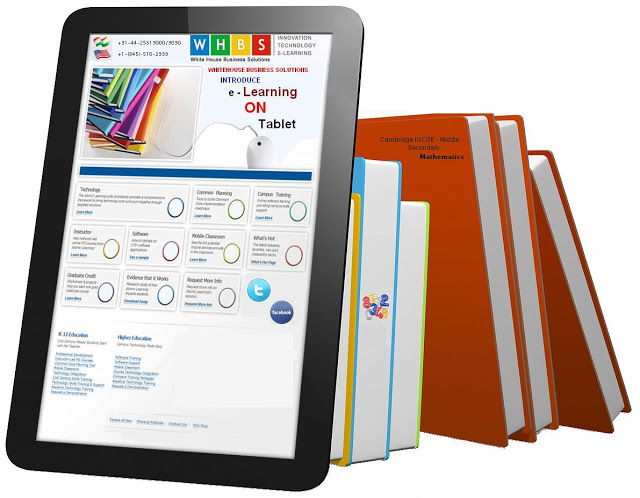 When it comes to an e-learning tablets they are quite unique, affordable, gives quality education. Tablets like Mobile devices , we can grasp on objects in hand, Tablet is portable like mobile but its not a mobile device, slightly more portable than Netbook / Laptop / Desktop and faster to boot up and connect. The context in which learners would use a tablet vs mobile phone maybe very different. Their screen size closer to desktop/Laptop/ providing a larger area for all devices. When tablet compared with an other e-learning devices like Mobile/iPad, Most of us choices will go for other devices because the usage of tablet is very less, And Mobile and iPad are still portable than Tablet and the users are high in count but the solution of e-learning is remain the same. Whatever the devices has changed the learners of e-learning step up in peak…!! !